Drum Roll... to our Leader of Top 10 student-friendly buildings list - Avenir. Any sports fan dream come true, Avenir is right across from TD Garden, home of Boston's Bruins and Celtics. 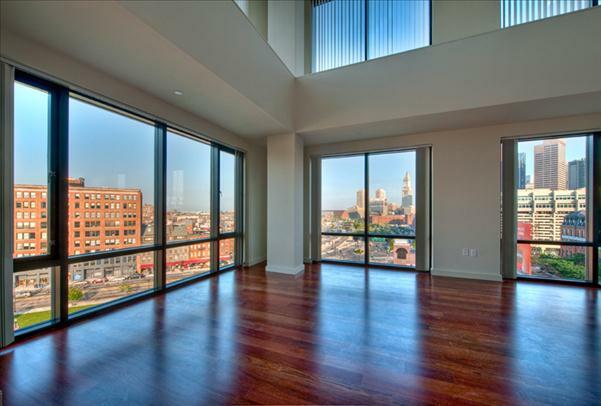 Live in one of the beautiful apartments with city views of West End and TD Garden. Homes feature standard units with 9 ft ceilings and lofts with 20 ft ceilings. 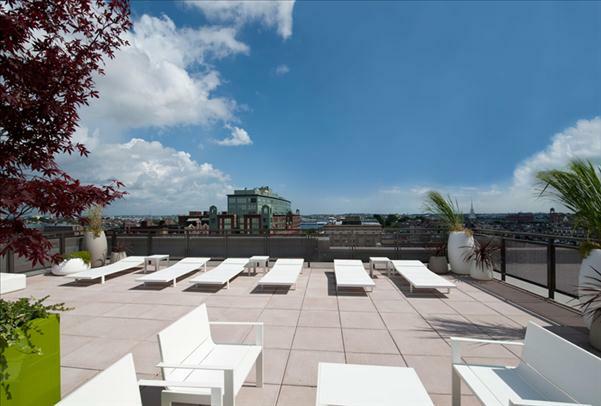 Spend your sunny days on the beautiful rooftop or take a walk to Greenway and North End for coffee and cannolis. Building is half a block away from North Station (Orange, Green and Commuter Rail) and Partners shuttle right at the doorstep - you're in commuter's heaven. Contact us to find more information on current availability at Avenir.